© Thomas Reine. All rights reserved. 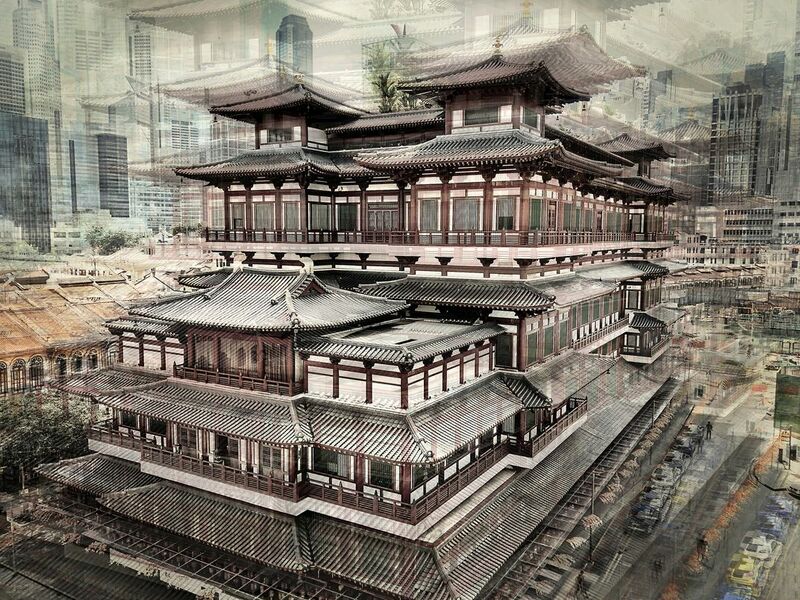 A multi exposure photograph of The Buddha Tooth Relic Temple and Museum in Singapore's Chinatown district. Date Uploaded: Oct. 20, 2018, 3:17 a.m.